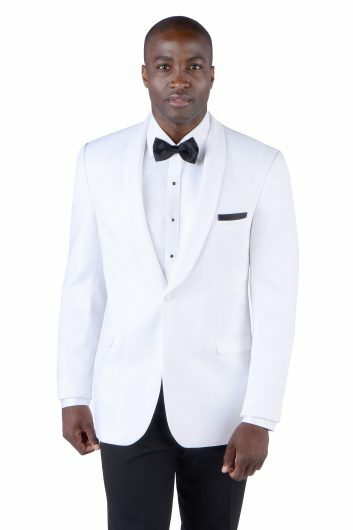 The Black Ambrose Tuxedo by the world renowned Ike Behar is a clean looking tuxedo that will remind you of times passed. 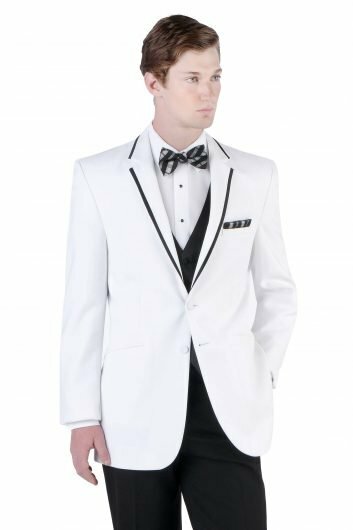 This black tuxedo has a slim fit jacket and matching black flat front pants is an ideal look for your prom, a wedding, or any other high class, special event. A two button front closure is perfect for the slim fitting jacket and the besom pockets are incredibly convenient. 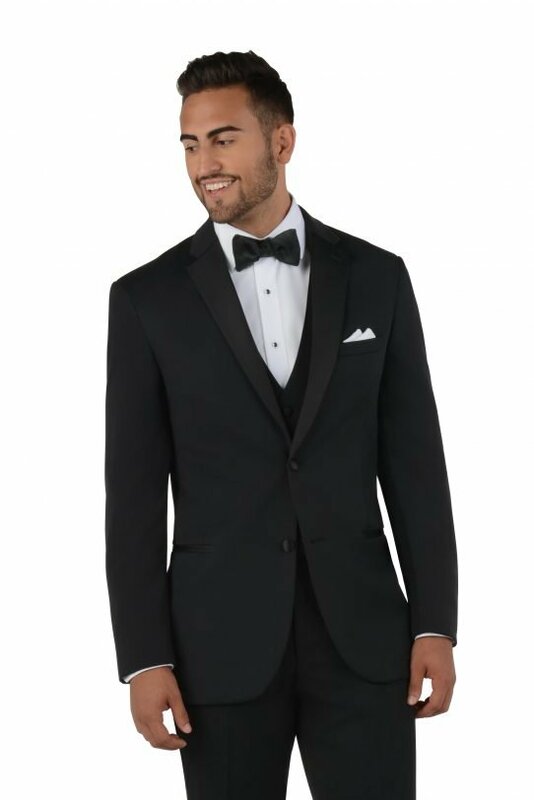 The Black Ambrose by Ike Behar has a satin notch lapel and side vented back that provide fantastic comfort for any and everyone. 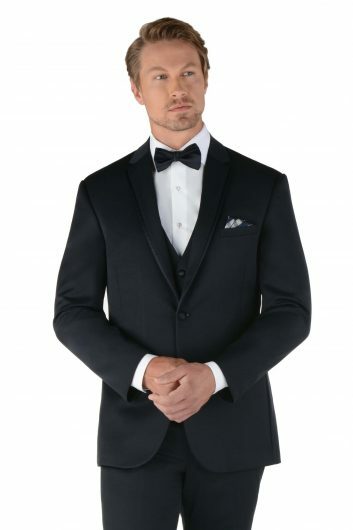 This black tuxedo is available in both adult and child sizes.